Children (Ages 3-Kindergarten) and Kids (1st Grade-5th Grade) can enjoy summer reading fun that includes Bible and mission topics, nature, various non-fiction areas, and fun fiction. For those who complete their reading goals, prizes will be awarded and their names will be listed on the Champion Reader Honor list displayed in a frame outside the Library front door. They will also be able to enjoy a celebration pizza party on August 14. Parents can pick up registration forms in the Library and the Kids Building starting May 5. 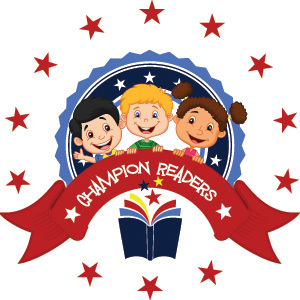 Be a CHAMPION READER this summer!